Team Marine Parents Has Raised Over $10,000! 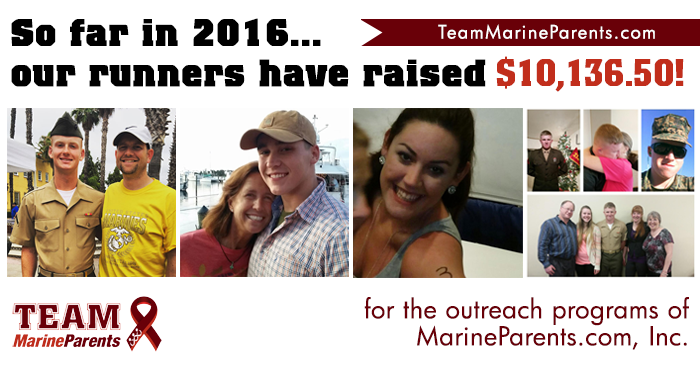 So far, the members of Team Marine Parents have raised more than $10,000 in 2016 for the outreach programs of MarineParents.com! Thank you, team members, for supporting our organization. 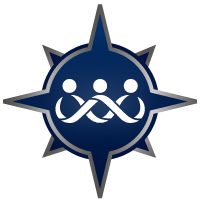 Learn more about Team Marine Parents in our first article. This year, the 41st Marine Corps Marathon (MCM) will be held on Sunday, October 30. 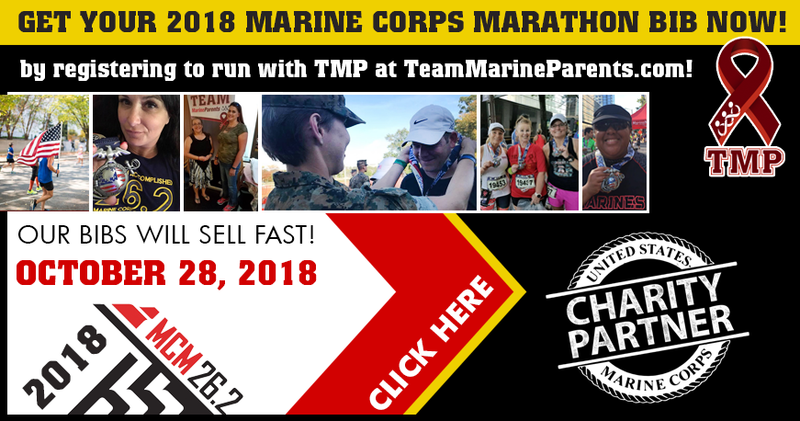 As an official Marine Corps charity partner, Team Marine Parents™ (TMP) has registered 50 bibs for the October 30th race. We require a deposit of the standard $140.06 (registration fee + processing) MCM entry fee, payable on registration. 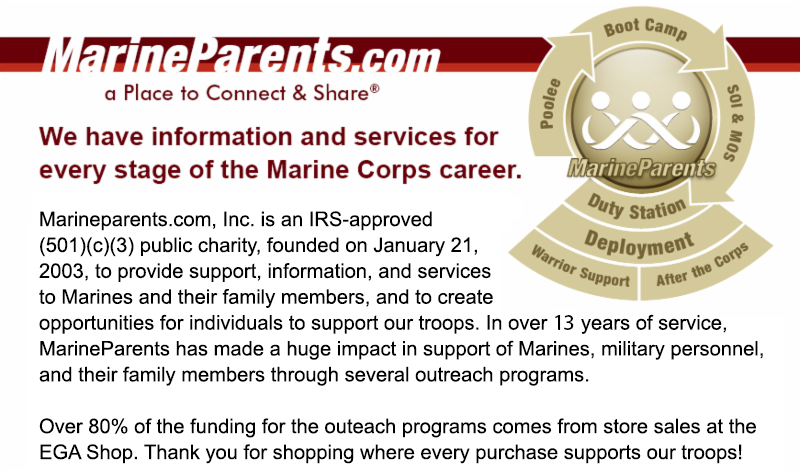 We also require that you join Team Marine Parents, and commit to raising $500* in charitable donations for MarineParents.com, Inc. 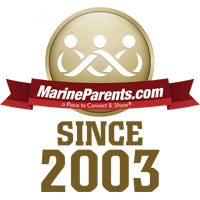 If you'd like to join Team Marine Parents, just follow the links below! STEP ONE: Click here to sign up for Team Marine Parents. STEP TWO: Click here to register for your MCM Bib. Next Monday, June 27, is PTSD Awareness Day. This is a time to recognize and raise awareness of the struggles faced by those suffering from PTSD, an issue that many warriors struggle with upon returning from combat. If untreated, PTSD may lead to a variety of problems, including, at its most extreme, the potential that an individual may commit suicide. Suicide causes immeasurable pain, suffering, and loss to individuals, families, and communities nationwide. If someone you know is showing one or more of the following behaviors, he or she may be thinking about suicide. Don't ignore these warning signs. Get help immediately. If you or someone you know needs help, call the National Suicide Prevention Lifeline at 1.800.273.TALK (8255). Trained crisis workers are available to talk 24 hours a day, 7 days a week. If you think someone is in immediate danger, do not leave him or her alone—stay there and call 911. 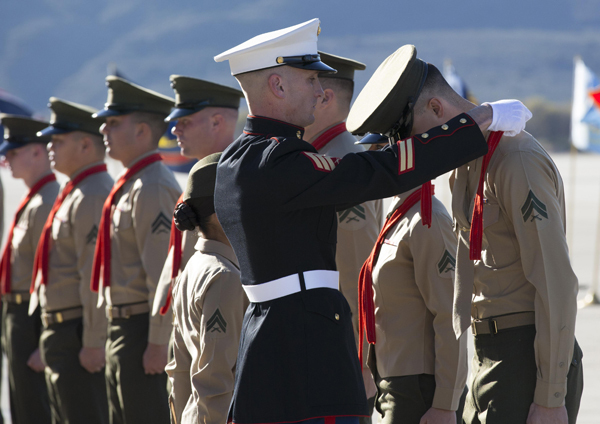 All Marines are required to go through the Individual Ready Reserve (IRR) after their initial active-service comes to an end, unless he or she chooses to reenlist. If a recruit enlists prior to the required age of enlistement, he or she would be placed in the Delayed Entry Program. The benefit of the Delayed Entry Program is that it counts towards the time spent in the IRR after separation from the service. So, if your Marine was in delayed entry for one year, he or she would only be in the IRR for 3 years after separation. The Marine Corps IRR is a part of the Marine Corps Ready Reserve, and includes the Selective Marine Corps Reserve (SMC) unit, Individual Mobilization Augmentee (IMA), Active Reserve (AR), and Inactive Duty for Training (IDT) Marines. 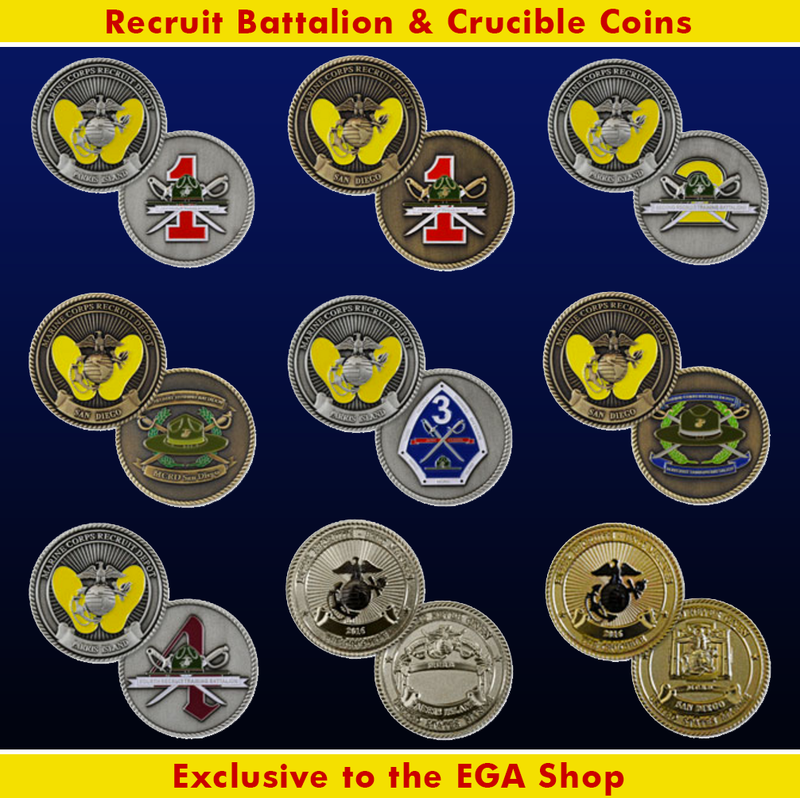 The Marine Corps has a long and lustrous history dating back to November 10, 1775. 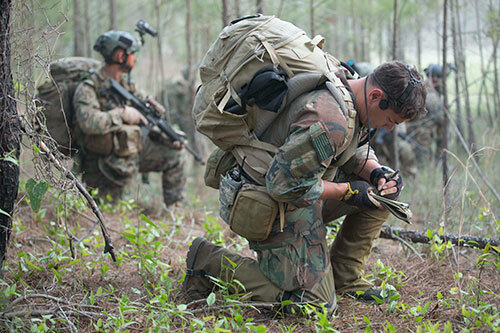 Over the years Marines have picked up nicknames like "Devil Dog" and "Leatherneck" and have adopted phrases "Semper Fidelis," "the Few, the Proud," and "Esprit de Corps." From the Marines' Hymn to the famous Eagle, Globe, and Anchor emblem, there is much to learn about the terminology of the Corps. *Image info: Corporals with Marine Light Attack Helicopter Training Squadron 303 receive their blood stripes during a Blood Stripe Ceremony aboard Marine Corps Air Station Camp Pendleton. (USMC photo by Lance Corporal Michael Thorn). *Image info: Marine Special Operations Officers (SOOs) graduating from Marine Corps Forces Special Operations Command's (MARSOC's) Individual Course will be assigned a new Primary Military Occupational Specialty, clearing the way for retention and promotion in a professional career path. (USMC photo by Corporal Donovan Lee). 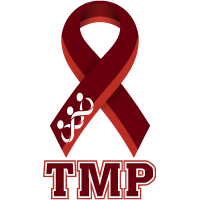 This week's TMP featured participant is a proud soldier (and former sailor) from Florida--Frederick Moss. Frederick, or "Moss," as he's known to his friends and family, grew up the son of a Vietnam Marine and has served our country for most of his life, beginning with the Naval Sea Cadets and JROTC in high school. The day after he graduated, Moss was in basic training for the Navy in San Diego, and he currently serves in the U.S. Army. Moss is a combat veteran of both Operation Desert Storm and Operation Desert Shield. 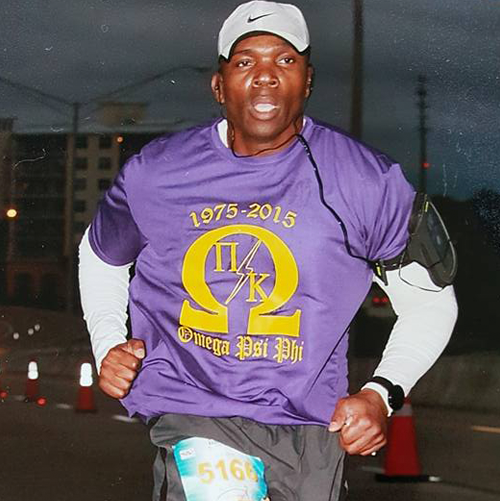 Moss will be competing in the Marine Corps Marathon this October, and he is still working on reaching his fundraising goal of $500, and we know with your support he can reach that goal in no time. Thank you, Moss, for being a part of the team and for the sacrifices you've made on behalf of our country! Good luck in October! This past Saturday, June 18, a fire broke out on Marine Corps Base Camp Pendleton shortly before 4:00 p.m. local time, charring between 10 and 15 acres of the base, according to Marine Corps officials. 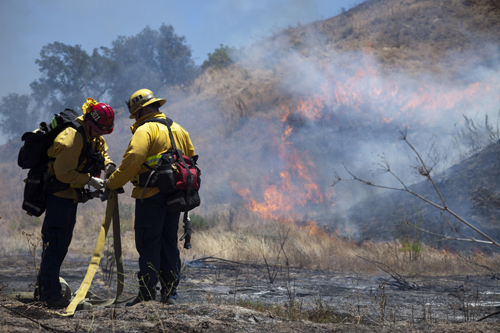 The base fire department, along with the U.S. Forest Service, Cal Fire, and the Orange County Fire Authority, managed to contain the fire shortly after 6:00 p.m. The cause of the fire has yet to be determined, but according to officials, it didn't threaten any structures in its vicinity. *Image info: Fire fighters from the surrounding area prepare a hose to fight a fire during fire school on Camp Pendleton, Calif., June 15, 2016. Fire School is run the Camp Pendleton Fire Department to integrate multiple fire departments and develop coordination to better their ability to fight fires together. (USMC photo by Corporal Brian Bekkala). Twenty-three years ago this week, on June 20, 1993, the 24th Marine Expeditionary Unit (MEU) returned to Mogadishu, Somalia, to be ready to provide support to United Nations peace-keeping troops if needed. Earlier that month, the 24th MEU had cut short Exercise Eager Mace 93-2 in Kuwait to be on hand for possible operations in Somalia. 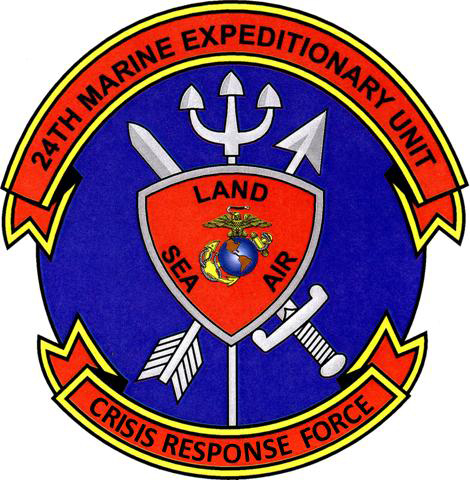 *Image info: 24th MEU Unit Crest (image released). Sixty-six years ago this week, on June 20, 1950, eight divisions of the North Korean People's Army crossed the 38th Parallel and invaded the Republic of Korea shortly before dawn. Within three days, Seoul, the capital city of South Korea, had been captured. 10 days later, on June 30, President Harry S. Truman ordered a naval blockade of the Korean coast and authorized the sending of U.S. ground troops to Korea. 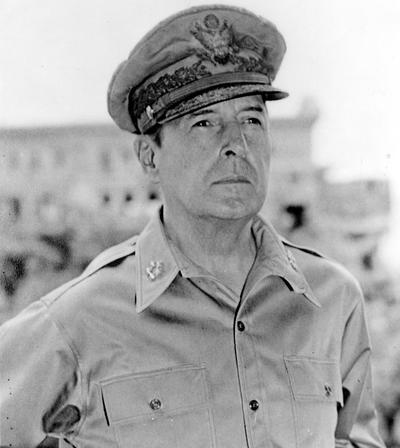 Two days later, General Douglas MacArthur, the Commander in Chief Far East, formally requested that a Marine regimental combat team be deployed to the area. *Image info: General Douglas Macarthur (image released). Fifty years ago this week, on June 25, 1966, Operation Jay began approximately 20 miles northwest of the central Vietnamese city of Hue. The operation, which lasted nine days, saw the 2nd Battalion, 4th Marines land north of the North Vietnamese 812th Main Force Battalion, while the 2nd Battalion, 1st Marines landed south of the enemy's position. 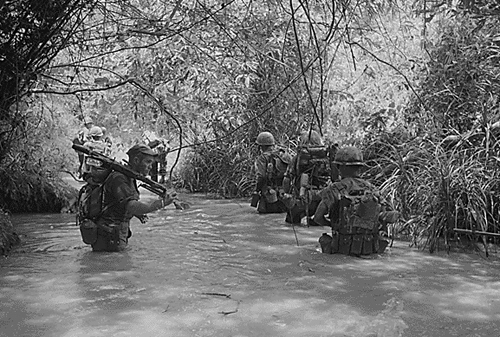 Caught between the two Marine units, the North Vietnamese battalion suffered more than 80 dead during the course of the operation. *Image info: Marines of Company H, 2nd Battalion, 4th Marine Regiment take to the water as they move to join up with other elements of their battalion. (U.S. government photo/released).